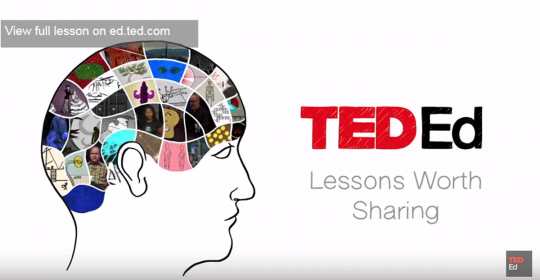 This great TED video makes it easy to understand whats happening to your brain on chronic stress. It demystifies what stress is and shows the physiological effects chronic stress has on your body and mind. Make sure you watch it till the end to see how you can take action.